It’s not all about the Coffee: 10 of the best Central Coast Coffee spots. The Central Coast is not all about beaches and bush, it has awesome cafes too. 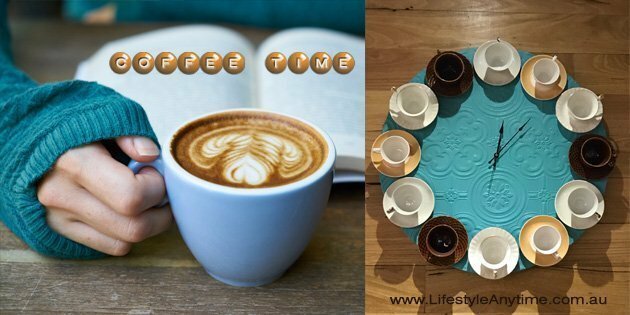 Unique coffee shops that are great for relaxation, great for families or simply a place to enjoy with a friend or two. When I’m out and about with family and friends, I like to take time to enjoy a coffee, a breakfast or a lunch. And really who doesn’t. Every week I find new café’s. I believe we have some of the best Central Coast Coffee haven’s that provide just that little bit more. Cafe’s to stop at during your day on the coast. Heading off the freeway from Sydney to the Central Coast NSW, one of the first café’s you get to is Waterfall Café. 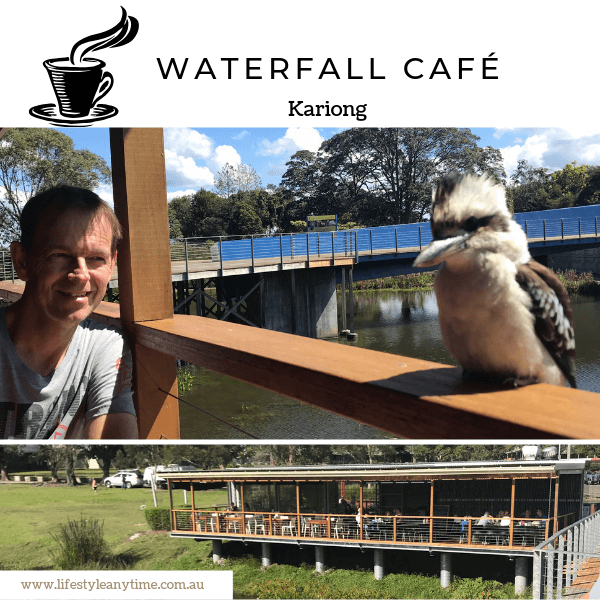 The Waterfall Café is at the entrance to Mt Penang gardens on Parklands Road, Kariong NSW. With cascading ponds and wildlife to observe enjoying a delicious breakfast or lunch at the café is always an experience. Before or after experiencing Waterfall Café enjoy a walk at Mt Penang Parklands. Most people explore the stunning Central Coast beaches and enjoy the beachside cafes but not too far off the Central Coast highway is a hidden gem. 221 Wattle Tree Road, Holgate. 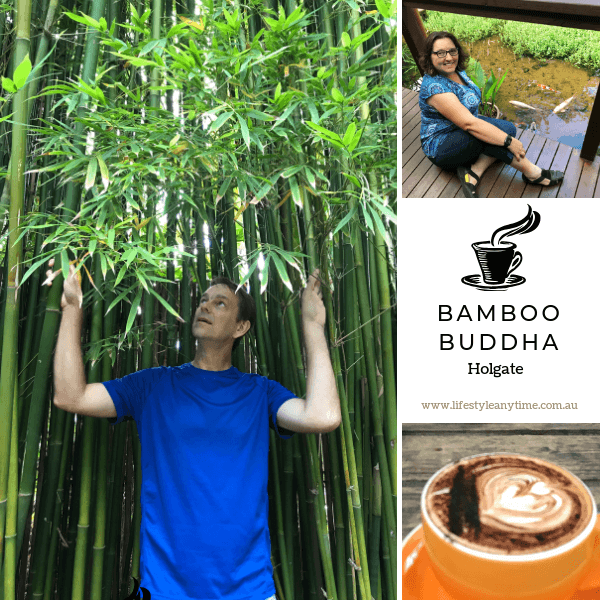 The Bamboo Buddha is a little oasis that serves delicious vegetarian and vegan food as well as organic coffee. The café is set in tranquil Bali style gardens with koi and goldfish ponds adding to the peaceful and ambient feeling of the place. Supporting local artists, The Bamboo Buddha often has local art on display or has an event or two on. Check out their Facebook page to stay informed on what’s happening, but don’t wait for an event to visit this haven. Take a drive and enjoy the tasty food and coffee as well as the peacefulness of this hidden paradise. Talking of hidden gems in unexpected places. Take a short drive further up the Central Coast highway towards The Entrance. On the way stop at Long Jetty. Long Jetty is turning into quite the coffee hub of the Central Coast. 310a The Entrance Raod, Long Jetty. What a little secret this is. A peaceful secret garden for a peaceful coffee, breakfast or lunch. The beauty of Modern Organic lies not only in the delicious food but also in the harmonious courtyard garden and the community vibe. Modern Organic is all about health and wellbeing. It is more than a café. It is a yoga and mindfulness hub on Central Coast NSW that also hosts a wide variety of events. Check out events on their Facebook page maybe join in an intro to meditation or yoga class or one of the many other classes or events. Heading inland again, this time up Wyong road towards Wyong to enjoy a coffee at one of the two Glee Coffee Roasters on the Central Coast. The Chapman Building. Shop 9, 14 Alison Road, Wyong. Glee Coffee is located in the historic Chapman Building. The Chapman building was originally built in 1901 and was a vibrant retail centre. The building today has come alive again blending the old and the new. Glee Coffee Roasters a place to relax with friends, enjoy coffee and good wholesome food. Just a short drive from out of Wyong town centre is Wyong Milk Factory. The milk factory too was built in the early 1900’s and it has something for everyone to enjoy. Wyong milk factory cafe is loved by all for delicious breakfasts, lunches and pizzas. Opposite the cafe has an amazing childrens playground but the milk factory has so much to offer to all the family. … but the uniqueness about the Wyong Milk Factory is the architecture, the blending of the old factory building, pipes and all into every business. Not too far from the beaches on the Central Coast is the picturesque Yarramalong Valley and the location of another popular Central Coast coffee location. 1-4 Linga Longa Road, Yarramalong. 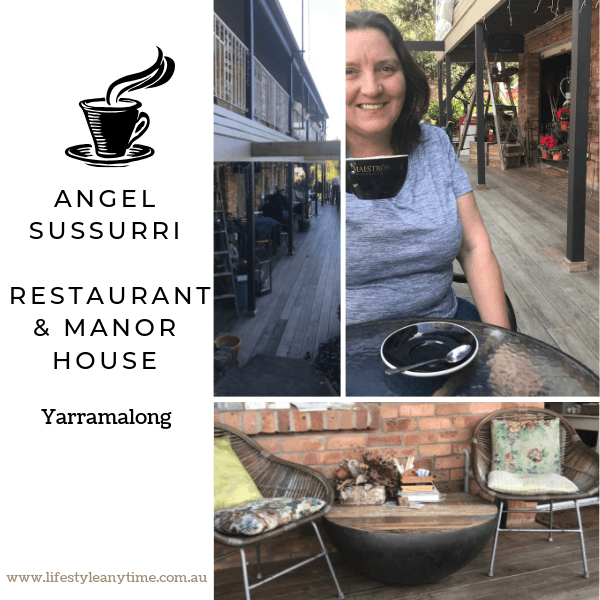 Yarramalong is one of those towns where many Sunday drivers just drive through, but if you take a drive through Yarramalong valley be sure to stop at Angel Sussurri Restaurant & Manor House. This boutique hotel is more than a beautiful outside café. There is a gift shop, florist, bottle shop, restaurant and a place to stay the night. Angel Sussurri is run as a family business and they have many special events on throughout the year including ‘murder at the manor’. Check their facebook page for special events, then book a table for you and your friends. Now this next cafe is on the train line and if more families knew about it, I’m sure they’d pay a visit. This cafe was sold to me the first time as an old fashioned milk bar. The place to get a milk shake. Yes Warnies Cafe is the place to get ‘The Milkshake’ on the Central Coast but it has so much more. 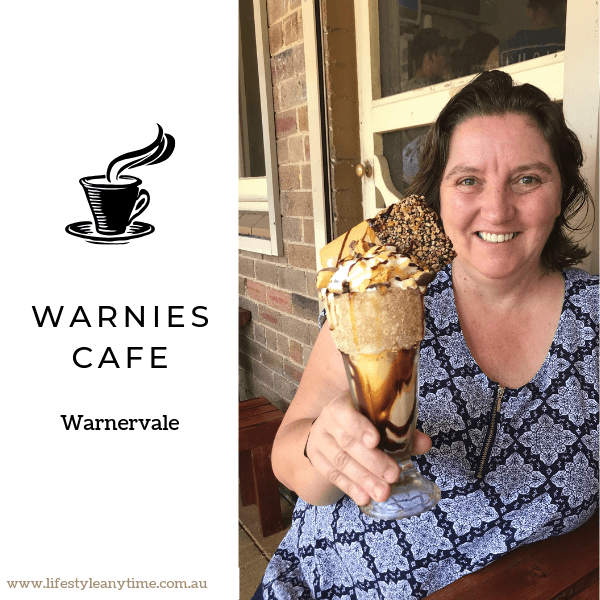 Warnies Cafe is simply an amazing experience for all families. It has a large playing area, animals and the most delicious milk shakes. There is also some crazy food for the whole family. I was amazed to see the crazy milkshakes and platters they serve, but don’t take my word for it. Check out their facebook page but don’t forget to book. You don’t want to miss out on one of those milkshakes. As Central Coast NSW is know for it’s beautiful beaches, lets head back to the coast for more amazing cafes. 8 Bush Street, Norah Head. 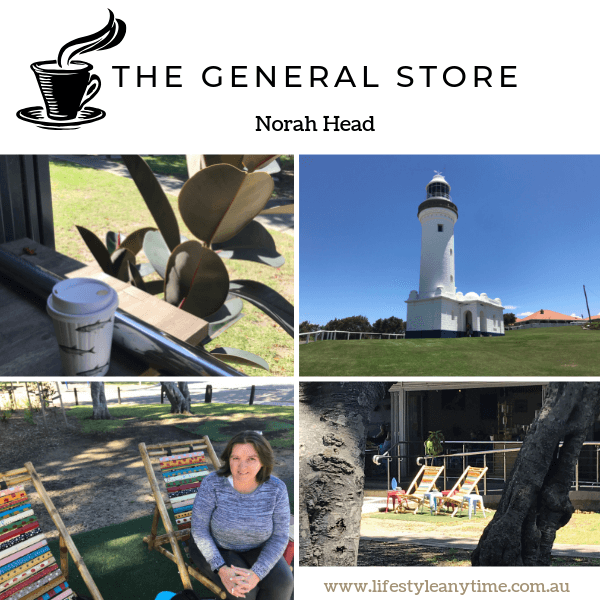 The General Store Norah Head was formally known as ‘The Ark Cafe’ and is popular for locals and visitors alike. 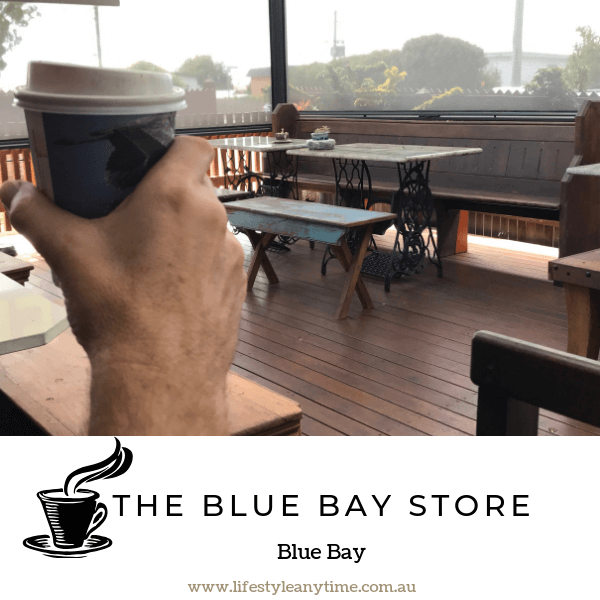 It is a great place to stop and grab a coffee or a bite to eat before or after a tour of Norah Head Lighthouse or a walk around the Norah Head Lighthouse Loop. What I love about The General Store is it gives a percentage of it’s profits to charities both locally and abroad, which you can read about at the café. From the lookouts near the café and the lighthouse you may see dophins or humpback whales especially during the whale migration season May – November. June and July though are the best months for seeing whales off the coast. 73 Bay Road, Blue Bay. Opposite the Blue Bay Caravan Park is a quaint and unique place to eat. The local Blue Bay Store has mouth watering treats and scrumptious food for breakfast and lunch. But don’t just pick up your food and run. Enjoy and relax in the dining area and see if you can spot all the items the tables and benches are recycled from. 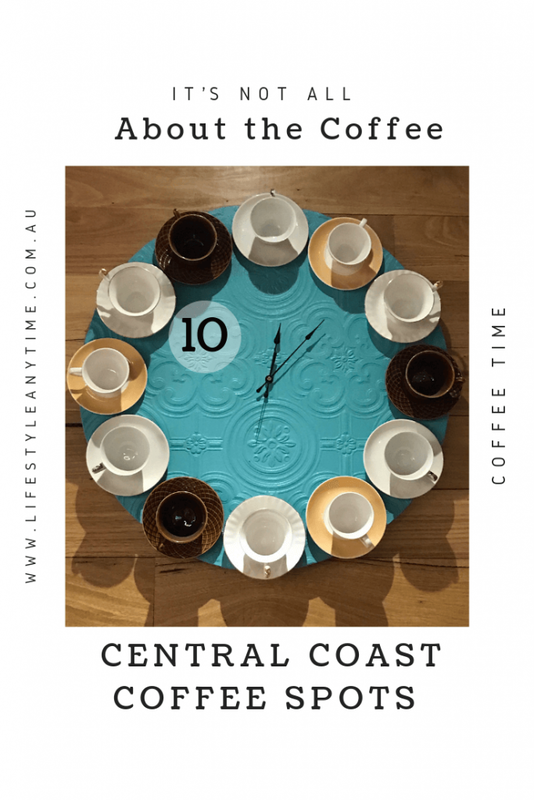 On the peninsula, the south side of the coast, the Central Coast has many more cafes, here are a few. Ettalong Beach Waterfront Reserve, The Esplanade, Ettalong beach. With the beach to one side, a boardwalk to stroll down and a children’s playground nearby, the Box On the Water is a prime location on the South Central Coast at Ettalong. The Box On The Water is more than a café, it is a restaurant, bar, beach kiosk and a place to hold your celebrations. Next time your passing stop to enjoy a coffee or meal and the beautiful panoramic views across Broken Bay. Staying south and heading to the children’s choice Jasmine Greens Kiosk. Peninsula Recreation Precinct, Sydney Ave, Umina Beach. This café I call the children’s choice because of the amazing playground for children of all ages. It is a vibrant place to get together with family and friends both casually or formally for an event. This café is at Umina beach a very popular location during school holidays and throughout the warm months. Like many of the cafes they too have events. Stay updated by checking their facebook page. Life is about having fun and coffee. Have fun exploring the cafes on the Central Coast. 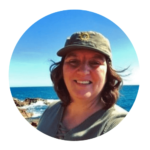 Angie blogs about goals, productivity, blogging as well as living abroad. 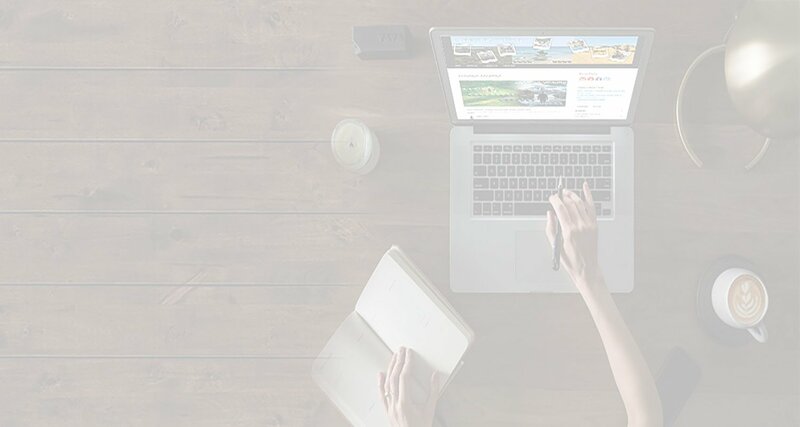 She started blogging while learning the skills to start an online business as to live a laptop lifestyle while travelling in Australia. 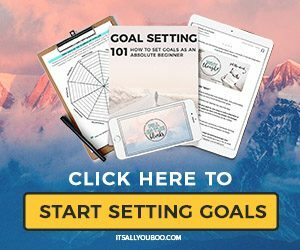 Her mission is to help others succeed with their goals and also help them succeed with their social media and blogging. Angie often shares tips and tricks while walking the beaches or near the lake on the Central Coast NSW Australia. 7 replies to "It’s not all about the Coffee: 10 of the best Central Coast Coffee spots." Australia is on my bucket list. Love learning about the best local nooks to visit. Always great to visit places locals recommend and not just what’s in the tourist brochure. Incidentally, Australia was on our bucket list, we visited and then worked hard to make it our home. Looks like you’ve found some real hidden gems! I’d love to visit those…especially the one with the huge milkshake! Yum!!! I love the pictures and information you shared regarding the overseas cafes. Happy eating! Thank you Latisha, we sure do enjoy visiting local cafes. What a great job of profiling the cafes. And that milkshake looks out of this world! Thank you Katherine. Yes, the Milkshakes are amazing. Each cafe has different and delicious food.